Having recently returned from a holiday in Jerusalem this blog post came as a wonderful surprise to me. The excerpt rings so true , I had to re-blog this. I am delighted to welcome Miriam Drori, author of Neither Here Nor There. Miriam was born and brought up in London and now lives with her husband and two of her grown up children in Jerusalem. With a degree in Maths and following careers in computer programming and technical writing, Miriam has been writing novels and short stories for ten years. Two of her short stories have been published in anthologies and others have been published online. “Neither Here Nor There” published on 17th June, 2014 is her first novel. Here is an excerpt. Jerusalem. Esty recently escaped from the ultra-orthodox community in which she grew up. Esty walked along the alleyways, noting the quality and prices of the items she wanted. Potatoes, courgettes, carrots, onions. She revelled in the familiar sights, sounds and smells. With so much that was new and different for her, it felt good to return to this whiff of home. The loud voice just next to her startled Esty. How did these people keep shouting all day without getting sore throats? 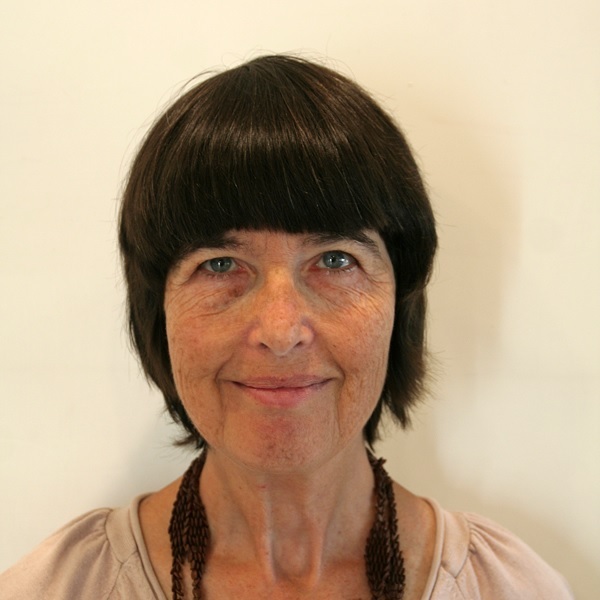 I am delighted to welcome Miriam Drori, author of Neither Here Nor There. Miriam was born and brought up in London and now lives with her husband and two of her grown up children in Jerusalem. With a degree in Maths and following careers in computer programming and technical writing, Miriam has been writing novels and short stories for ten years. Two of her short stories have been published in anthologies and others have been published online. 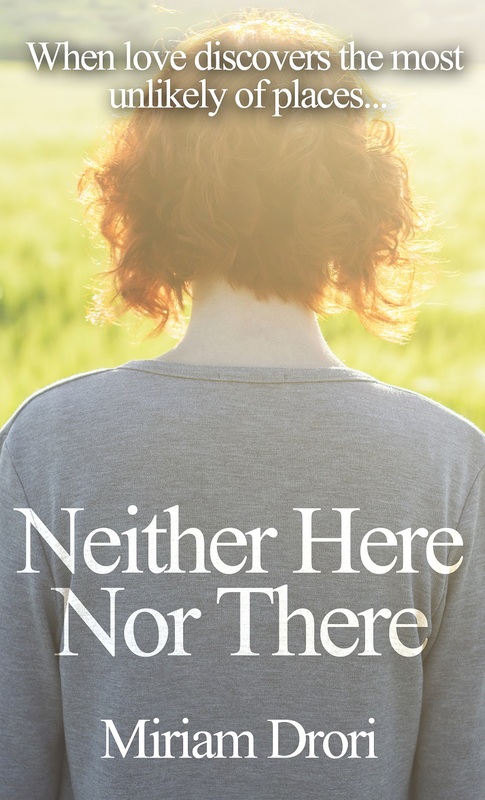 “Neither Here Nor There” published on 17th June, 2014 is her first novel. Here is an excerpt. Jerusalem. Esty recently escaped from the ultra-orthodox community in which she grew up. The scene begins in the Mahane Yehuda Market… Esty walked along the alleyways, noting the quality and prices of the items she wanted. Potatoes, courgettes, carrots, onions. She revelled in the familiar sights, sounds and smells. With so much that was new and different for her, it felt good to return to this whiff of home. “Sweet mangos. Only six shekels.” The loud voice just next to her startled Esty. How did these people keep shouting all day without getting sore throats?